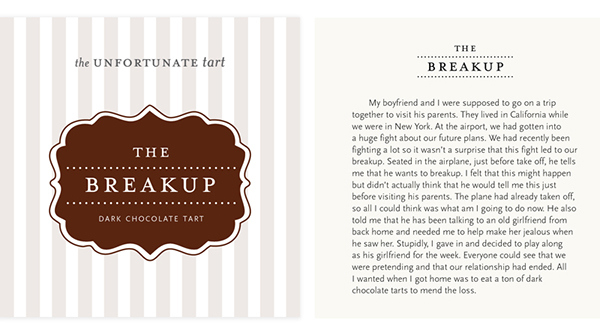 The Unfortunate Tart utilizes irony and humor in telling tales of the rejections and failures of the baker through the tastes of various tarts. 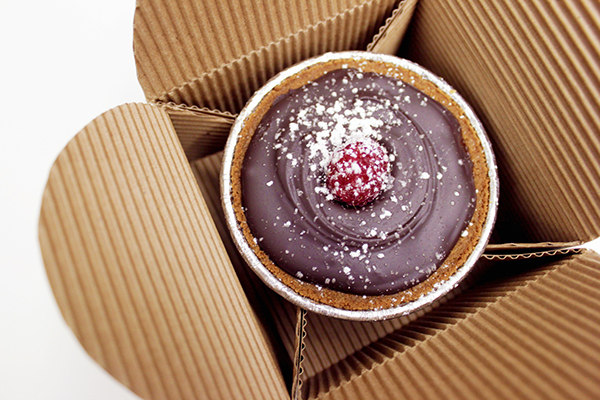 It is a small bakery whose backstory is influenced by unfortunate outcomes. 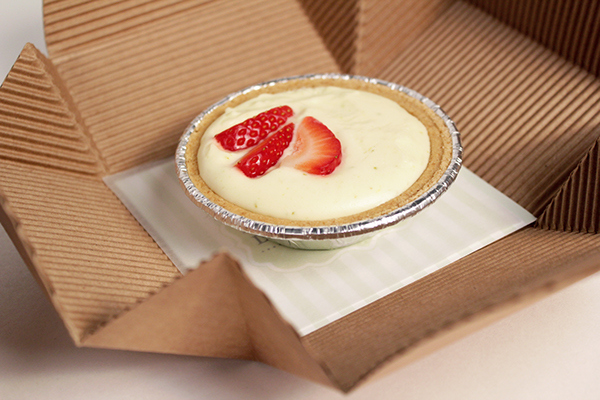 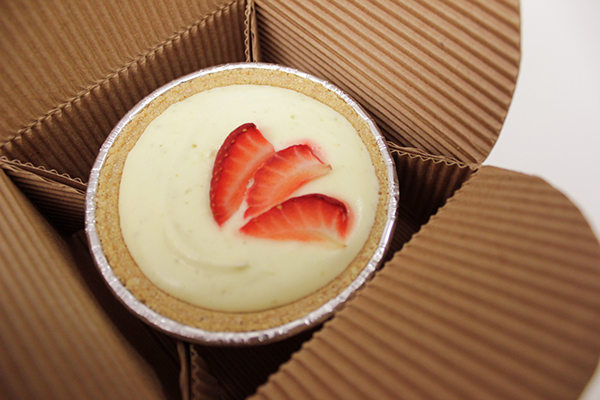 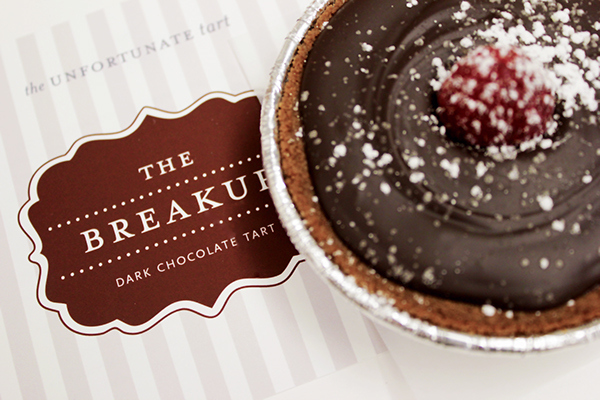 Each tart was created from the experience of a personal rejection or failure. 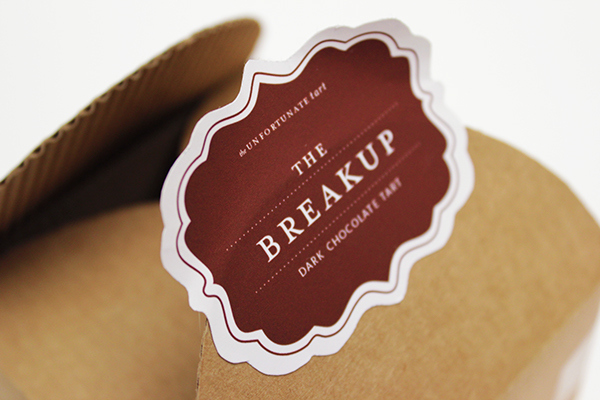 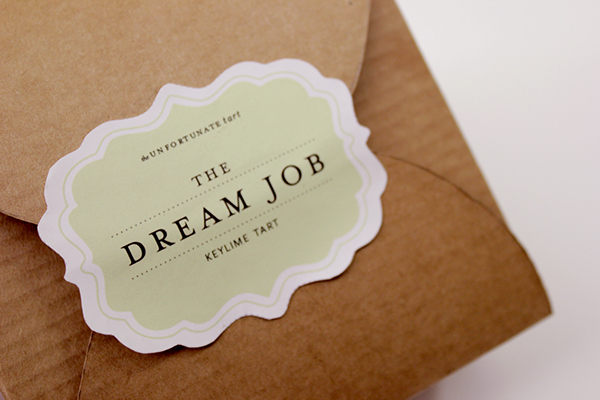 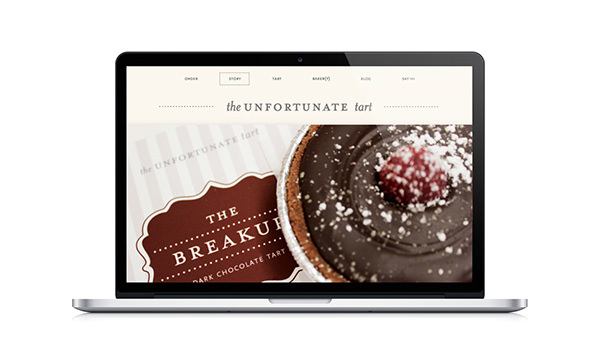 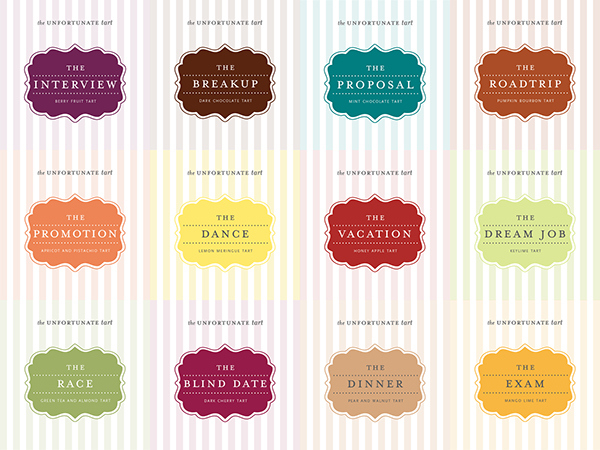 Branding and packaging for The Unfortunate Tart, a bakery concept that utilizes humor and irony.